Volkswagen Canada has expanded its recall of vehicles affected by defective Takata airbag inflators and will require some previously serviced vehicles to be undergo further repairs. The company is recalling 9,195 CC, EOS, Golf and Passat vehicles to replace their airbag assembly. The model years span from 2007 through 2014, according to Transport Canada’s website. On certain vehicles, long-term exposure to high humidity and temperature, combined with high temperature cycling, could eventually degrade the propellant contained in the driver frontal airbag. This could cause the airbag to deploy with more force than normal. As a result, if the vehicle were involved in a collision that warrants airbag deployment, fragments could be propelled toward vehicle occupants, and the airbag assembly could be damaged, preventing proper function. The new recall supersedes a previous Volkswagen brand recall. 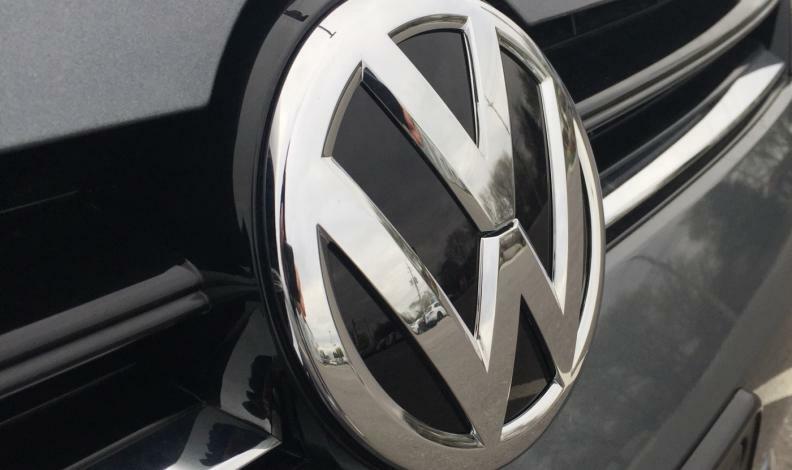 Volkswagen vehicles completed under the previous recall, numbered 2016-064, require repair under this new recall, as the previous recall remedy was an interim repair. Interim repair parts must be replaced with final repair parts. No injuries or deaths have been reported in Canada as a result of the defective airbag assemblies.